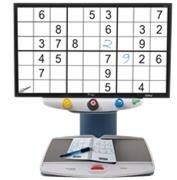 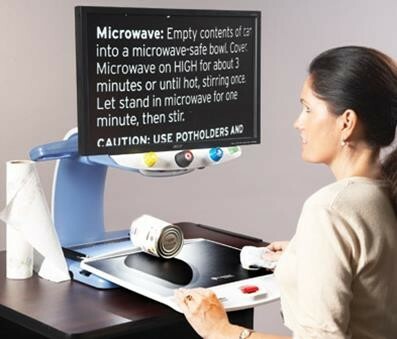 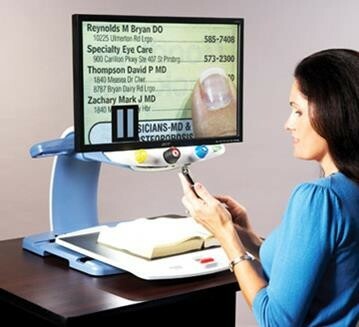 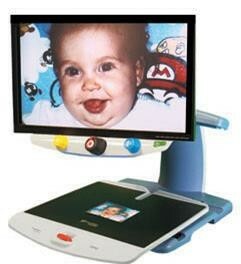 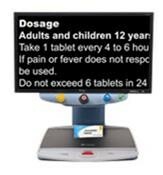 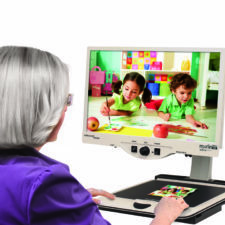 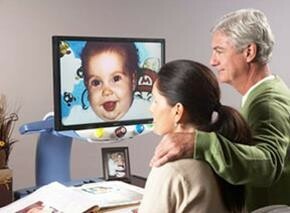 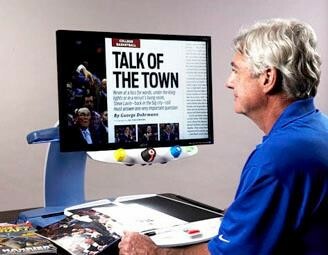 The Topaz EZ HD Desktop Video Magnifier provides brilliant magnified images with easy-to-use controls. 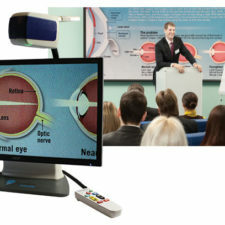 TOPAZ EZ HD is simply uncomplicated magnification. 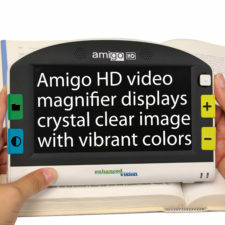 This economical video magnifier emphasizes ease of use with single-function controls and a high-definition camera. 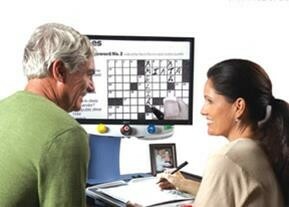 The HD camera provides superior image quality, a wider field of view, and a lower magnification range.